Scary Dreams and Nightmares | Why Do We Have Scary Dreams? Once in a while, we have scary dreams – someone chasing you or you’re falling off from a cliff. These are some of the bad dreams we have. These bad dreams are what we all call nightmares. Nightmares are frightening, realistic-like dreams that scare us while we dream. Nightmares don’t have to be scary, but they can make us fearful and frighten us. The experience can bother us once we wake from them and stay on our minds and bother us all day. Why Do We Have Scary Dreams? Nightmares are thought to be a person’s way to deal with pressure. They are often associated with stressful or traumatic events. Problems at school can sometimes trigger nightmares in children. In adults, major life events such as buying a home, to an illness or the death of a loved one. All these stressful things can lead to nightmares. What Causes Us to Have Recurring Nightmares? 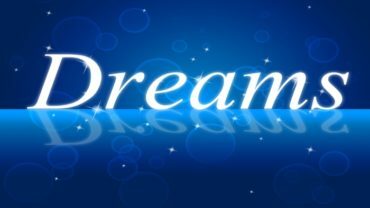 If we are dealing with a stressful situation in our real life, it could be manifesting itself in our dreams. This is especially true if the same dream happens over and over. Sometimes while your body is leaving the dream state, your body will feel as if it is stiff and heavy. You feel paralyzed. That’s because the brain releases glycine an amino acid that paralyzes the body preventing a person from moving. This happens so that we do not begin to act out our dreams in our sleep. If we did we could injure ourselves or someone else, like our mates. 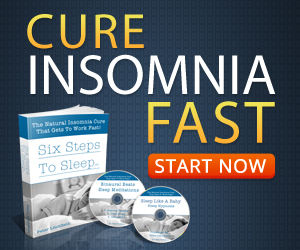 The body produces glycine while you sleep, especially during the REM Sleep Cycle. While the glycine is still working you feel can become aware that you are dreaming but be unable to move. This is known as sleep paralysis. Why am I sometimes Aware that I am Having a Nightmare? Although you are still dreaming, your eyes will sometimes open. Some people will even begin to hallucinate, which kind of makes things worse. It’s a very weird feeling, while you can move a bit and you may even open your eyes. But you cannot speak or move. This can be a scary experience, because when this happens you may feel as if you are having difficulty breathing as if something heavy is on your chest. While paralysis only lasts for a few moments (less than a minute), in your mind you feel as if it’s lasting a lifetime. Then it’s over, you wake up and are fine. For children and even some adults, watching scary movies before going to bed can set off scary dreams. High fevers and some medications can also cause kids to have nightmares. 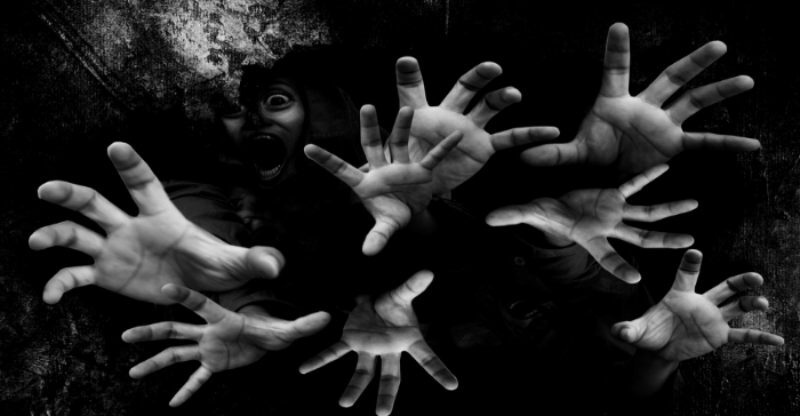 Nightmares by adults are generally associated with stress. Anxiety and depression can also be the cause. Generally, scary dreams are harmless. If your child has been having bad dreams, comfort and reassure them that the nightmares are not real. Tell them that everyone has nightmares and while the dreams are bad, it does not mean that they are. Adults can cope with scary dreams by writing them down or simply talking about them with someone. When to Consult a Doctor or Sleep Expert? If you or a loved one has nightmares frequently, it may be a good idea to consult a doctor or seek help from a sleep expert. A sleep expert or doctor should be able to determine what is causing the scary dreams.